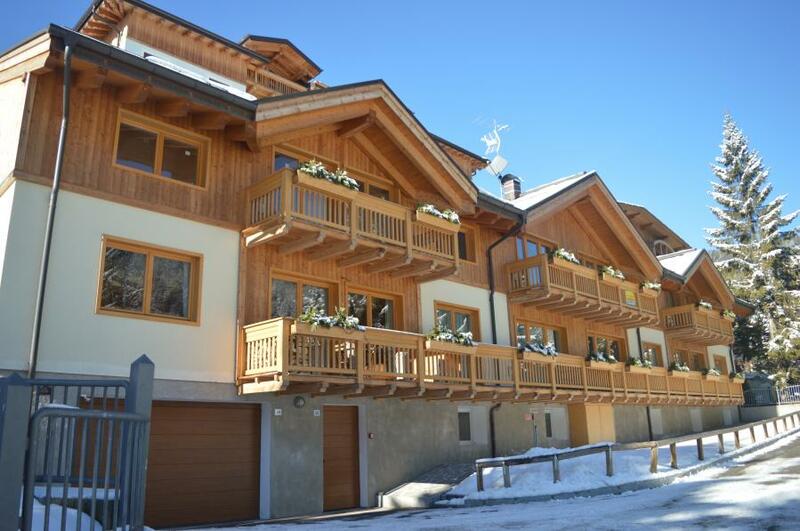 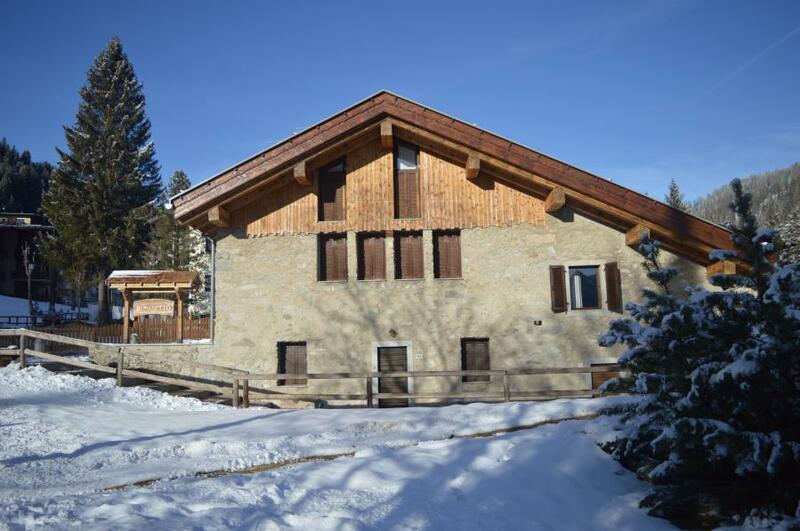 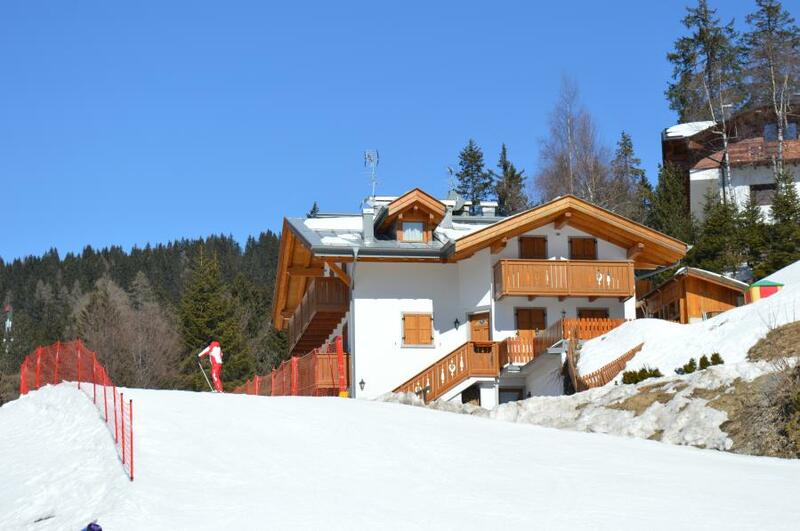 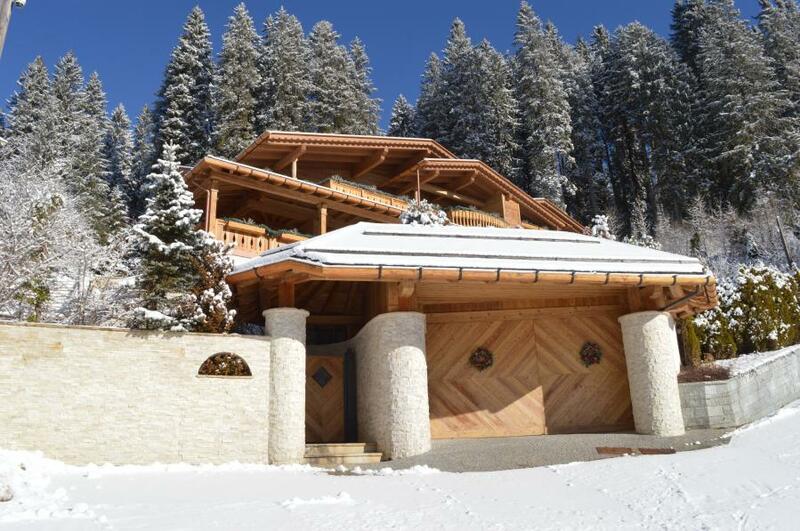 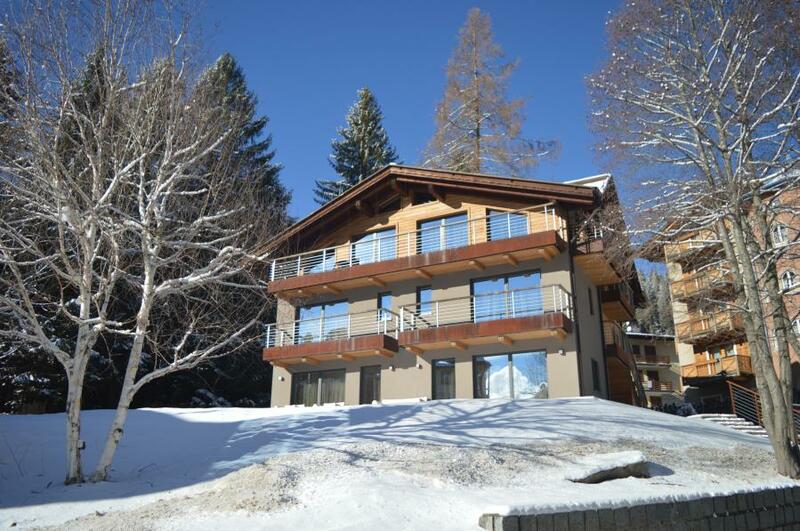 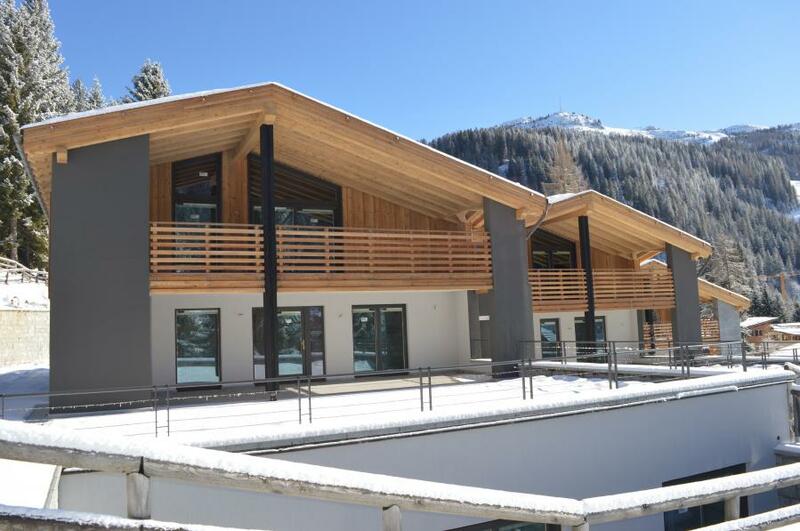 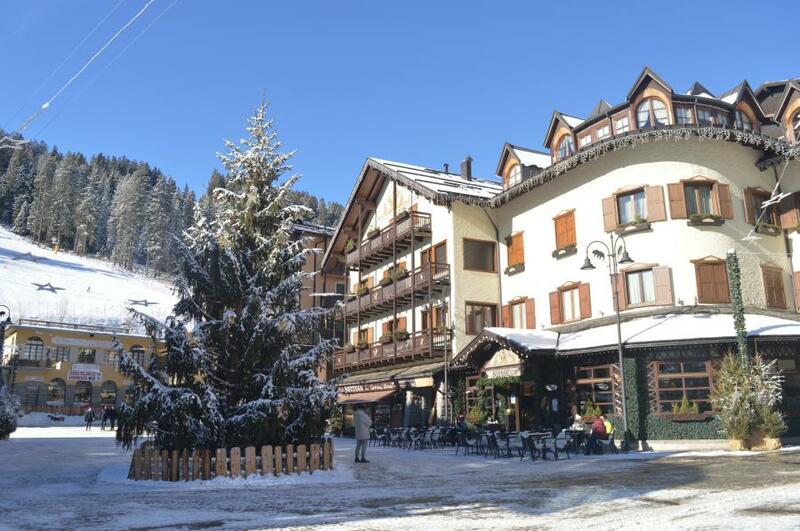 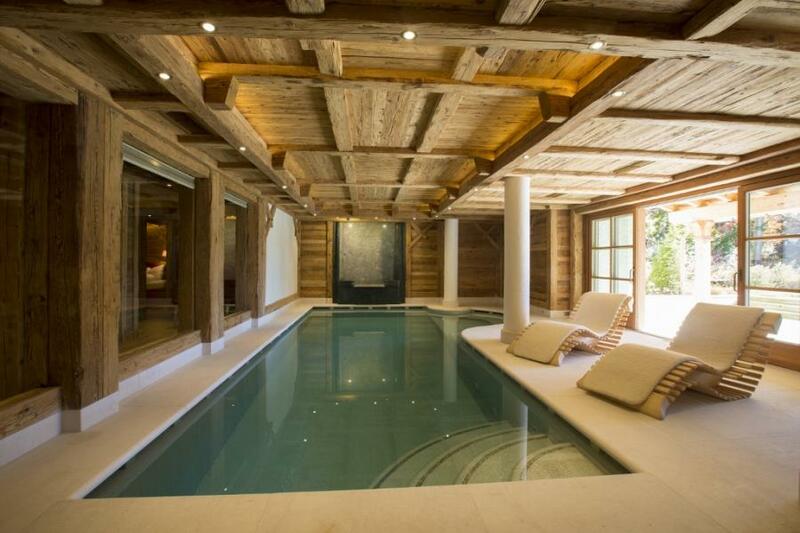 The most exclusive and complete selection of luxury mountain homes and prestigious apartments in Madonna di Campiglio. 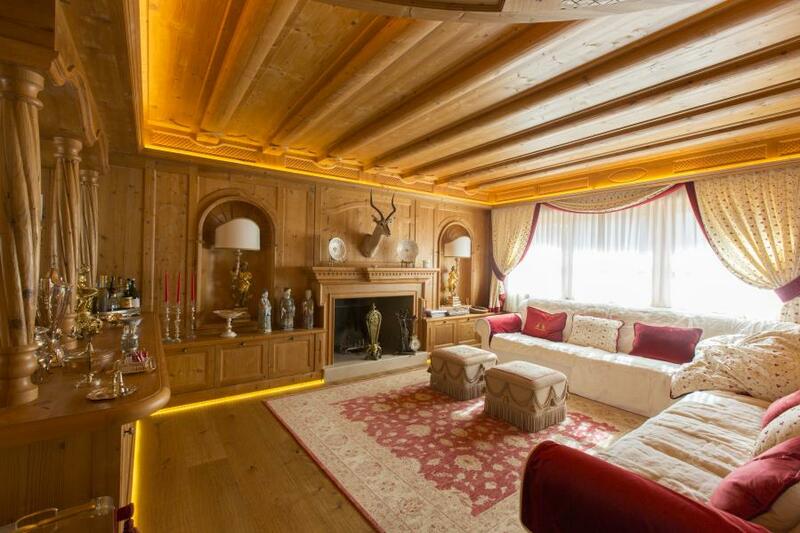 Our main goal is to serve you in all organizational levels and assist you with clarity, confidence and competence. 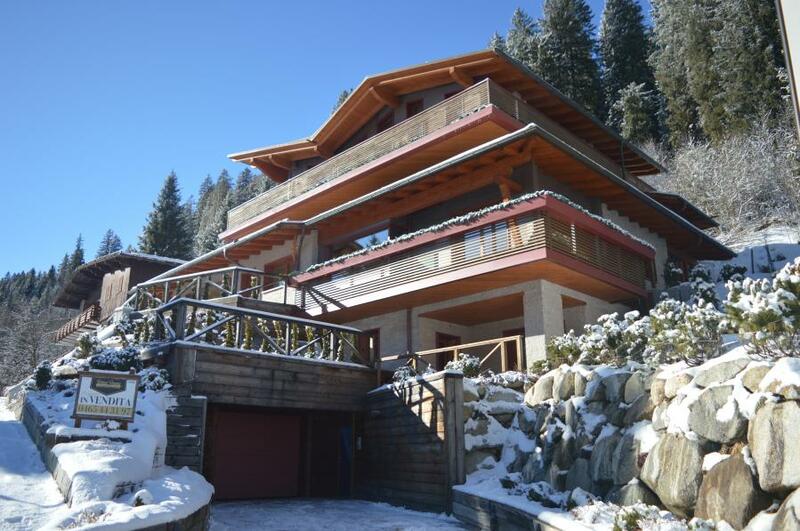 We offer the best consulence for your luxury mountain homes needs with experience and extensive knowledge.